The Gewa Microfibre Cloth is a microfibre cloth suitable for Alto Saxophones. 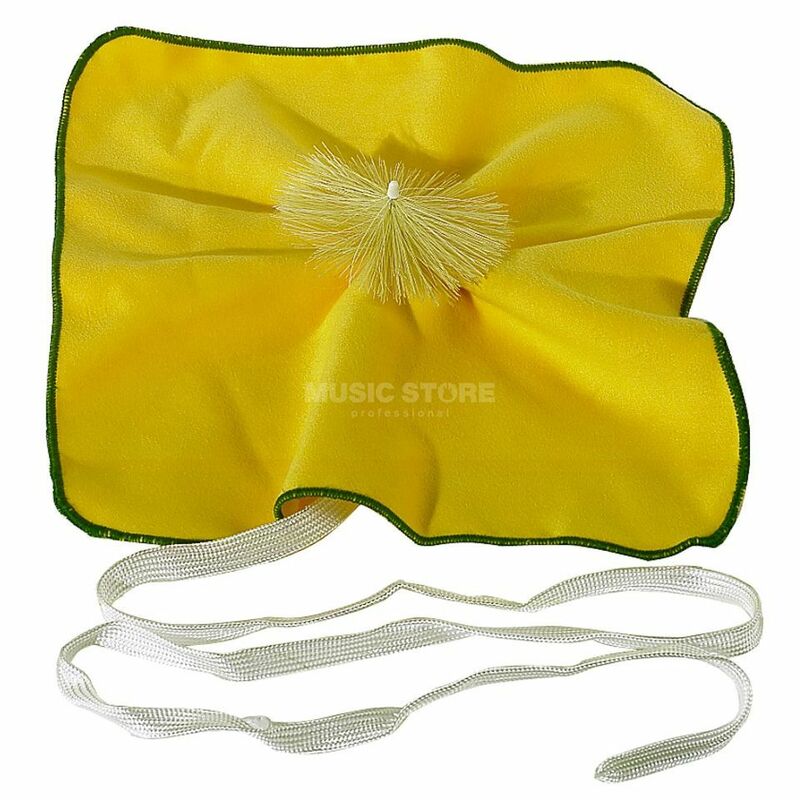 Keep your instrument looking at its best with this quality cleaning cloth. With microfibre technology, you can now keep your instrument clean from dirt, grime and oil thanks to the cloth's excellent lifting and holding action. This cloth will also help your instrument retain its shine, as well as its value. A must have for the frequent performer.